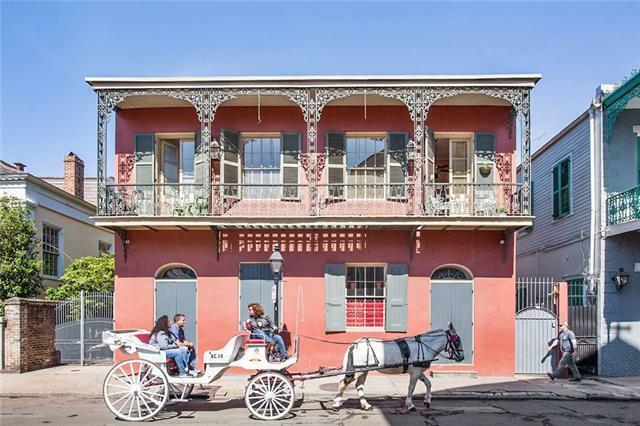 Second Floor FURNISHED Apartment with Street BALCONY overlooking the Oldest Property in Louisiana. Lease Term NOW through December 2018. Property features Pool, Courtyard and On-Site Laundry. Residential Lower Quarter Location. No Pets, Non-Smoking Property. Welcome to 1119 Chartres Street.